Originally an independent company established by Jim Lee and further expanded upon in subsequent years by other creators, WildStorm became a publishing imprint of DC Comics in 1999. 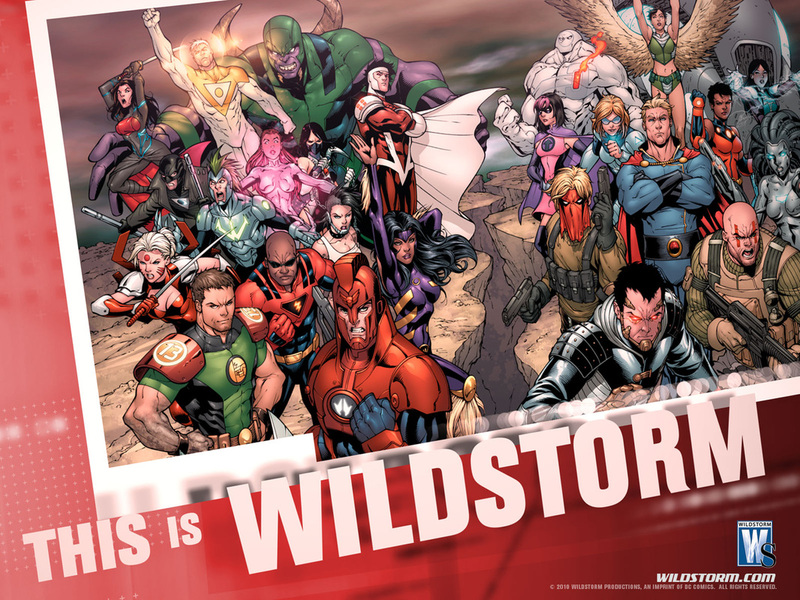 Until it was shut down in 2010, the WildStorm imprint remained editorially separate from DC Comics. The imprint took its name from the combining of the titles of the Jim Lee comic series WildC.A.T.s. and Stormwatch. Homage Comics was a publishing imprint of WildStorm Productions, created in 1995 to focus on more writer-driven titles, while the company was still owned by Image Comics. In 1998, all the rights went to DC Comics when WildStorm was purchased by them. The imprint ended in 2004 when it was merged with the Cliffhanger titles to become the WildStorm Signature Series; a sub-imprint of WildStorm, designed for creator-owned properties, which ran between 2004 and 2006 before being merged back into the primary WildStorm imprint. In September of 2010, DC Comics announced that they would be closing the WildStorm imprint. Though the imprint was closed (with much of the staff relocated through out their parent company) the executives assured the public that the closure of the imprint would not mean the end of all of the Wildstorm Universe's characters. However, it would be the beginning of a lengthy break for those characters and stories. This became apparent when in 2011, DC launched it's New 52 titles and WildStorm characters were incorporated by being given their own titles like Stormwatch, Grifter, and Voodoo as well as some characters appearing in DC books.